The biggest part of the electronic communication are ideograms and smileys called Emoji. Originating from Japan, where they appeared in the late 1990s, Emoji reached global popularity when Apple added them to iPhone. Today Emoji are not only available across all platforms, but they are also an essential mean of modern communication among the people across the world. 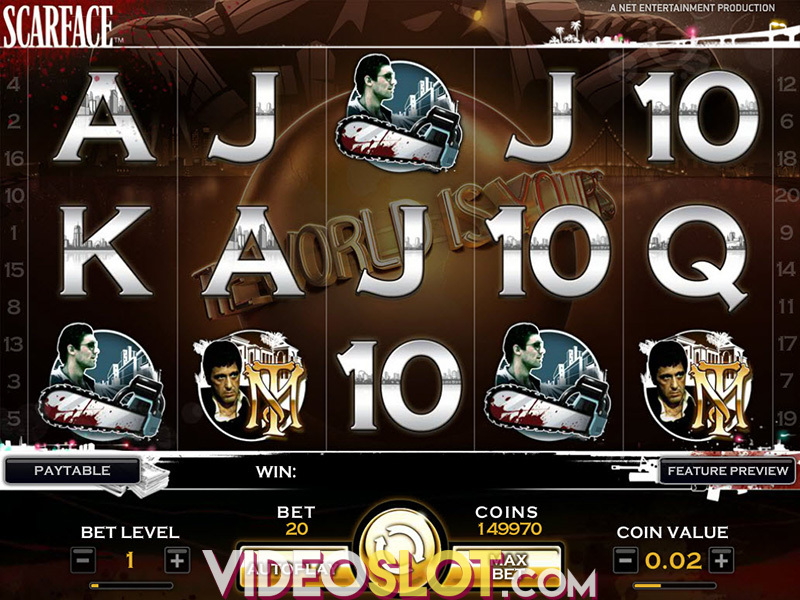 Now they arrive on slots, marking the beginning of a whole new theme in online casino gaming. Whether it will be successfully, we don't know, but if it does, this game will be where it all started. 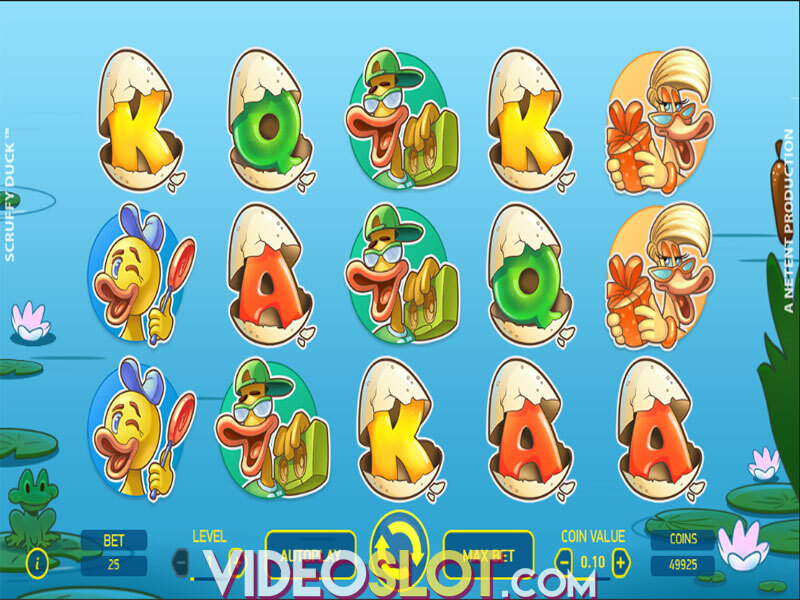 Emojiplanet has a 6-reel 5-row layout with no traditional paylines. Instead, it uses the NetEnt Cluster Pays game mechanism. To get payouts, you'll need to move the symbols together in a group - 5 or more means a win, while the biggest clusters give bigger rewards. There's also the Avalanche feature, where the winning symbols get destroyed and replaced by new ones. As we're used to with NetEnt games, Emojiplanet is fully mobile optimized, The game also offers the Autoplay option, where you can choose to automatically spin the reels up to 1,000 times. Emojiplanet is different from the majority of video slots out there, since it doesn't feature traditional symbols. There're no playing cards or Scatters, only Wilds and other Emoji-related symbols on the reels. 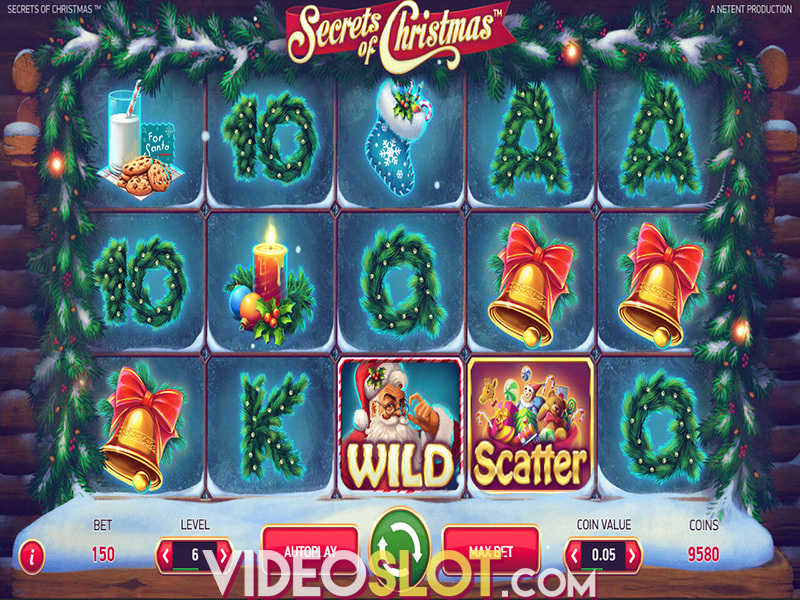 Surprisingly, the game doesn't lack in features and you'll quickly stop noticing there's no Free Spins game available. Activating a feature is conducted by filling up an Emoji Meter. Each time a symbol is destroyed, the corresponding Emoji Meter is filled by 1 space. When the meter gets filled by 12 spaces - one of the features is activated. There are 5 Emoji features in total. The Bomb feature destroys 8 random symbols and awards a random prize of up to 100x your wager per each destroyed symbol. The Pizza feature will see a 3x3 overlay of random symbols - Wilds not included - appear on the reels. The Kiss Mark feature randomly adds 3 sticky Wilds, with 3 lives for each of them - meaning you'll get 9 wins in total. The Rocket feature will see a stack of 10 Wilds appear on and above one of the reels thus creating a winning combination. Once the Two Hearts feature is triggered, the total win is multiplied by the number of times the meter is filled, plus one. Emojiplanet is definitely a unique game, offering plenty of entertainment and action along with a staggering win of up to 1,000,000 coins during each Avalanche. The title's medium volatility and an RTP of 96.45% will be appealing to a wide audience of punters, while its wide betting options will satisfy the needs of even the most demanding ones. Where to Play Emoji Planet?